Our strategic partnership with Rubicon Talent, a sports marketing and talent agency, enables us to partner and generate new business opportunities with athletes, broadcasters and celebrities. SeventySix Capital empowers Rubicon clients to be entrepreneurs with startups and technology while adding to our deal flow. Jon Powell, Managing Partner at SeventySix Capital, is also the CEO of Kravco Company, LLC. With 50 years of experience in retail and real estate development, he leads the industry by transforming physical spaces in innovative ways. The digital and physical worlds are merging. 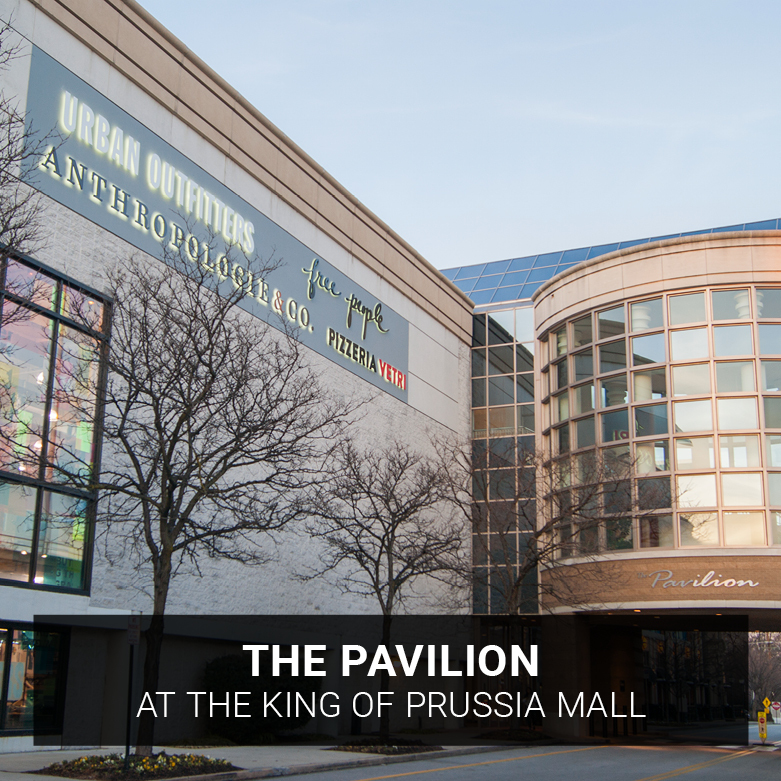 For this reason, SeventySix Capital partnered with Kravco, a leading private real estate developer and property management company that developed the King of Prussia Mall. 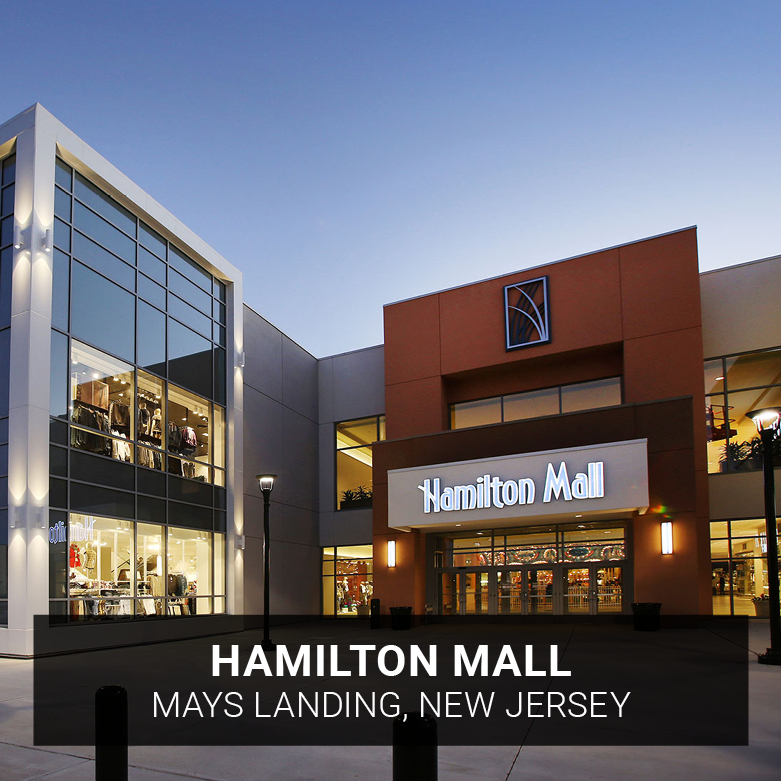 Their experience and expertise enables us to identify and exploit the latest trends in the retail industry. Kravco provides our entrepreneurs with relationships to retailers, both online and offline, and shopping mall owners. Our partnership also enables SeventySix Capital to have beta testing locations for our retail and tech portfolio companies. StartUp Health invests in entrepreneurial businesses that are focused on 10 Health Moonshots, with the long-term goal of improving the health and wellbeing of everyone in the world. As an early investor in StartUp Health, SeventySix Capital has access to thousands of startup health tech investment opportunities. StartUp Health has the world’s largest digital health portfolio of over 200 companies spanning five continents, 19 countries and 60+ cities. StartUp Health is chaired by former Time Warner CEO Jerry Levin. Indiegogo is the world’s largest crowdfunding site where millions of contributors have empowered hundreds of thousands of inventors. The company boldly offers equity crowdfunding and an Initial Coin Offerings ("ICO") platform. As an early investor in Indiegogo, SeventySix Capital has access to hundreds of thousands of tech, health and emerging retail investment opportunities, data about developing trends and consumer behavior analytics. 15 million people from all over the world visit Indiegogo each month. Indiegogo has helped raise $1.3+ billion dollars supporting 800,000+ campaigns in 220+ countries. 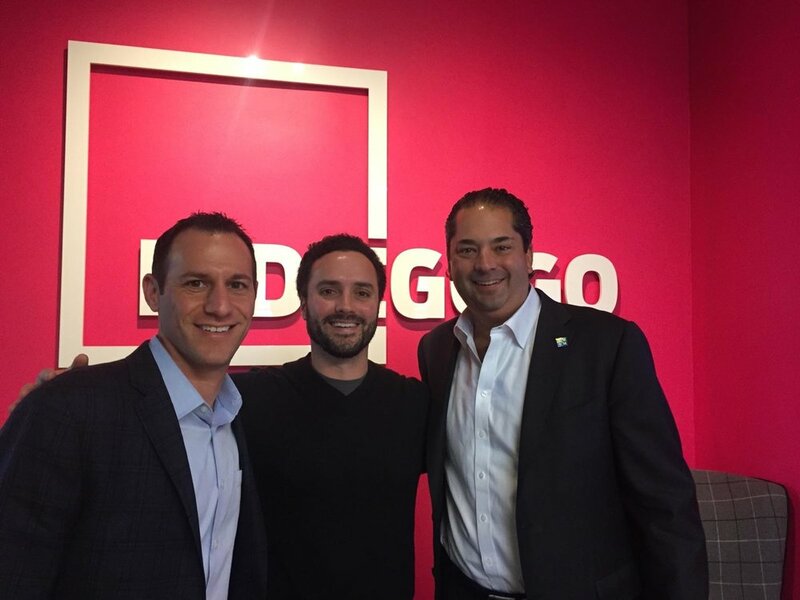 Our relationship with Indiegogo enables SeventySix Capital to get a first look at top campaigns and trends before they happen. We have the ability to curate data including industry specific research, audience metrics, equity campaigns and ICO's.